Face it, being an entrepreneur is tough. 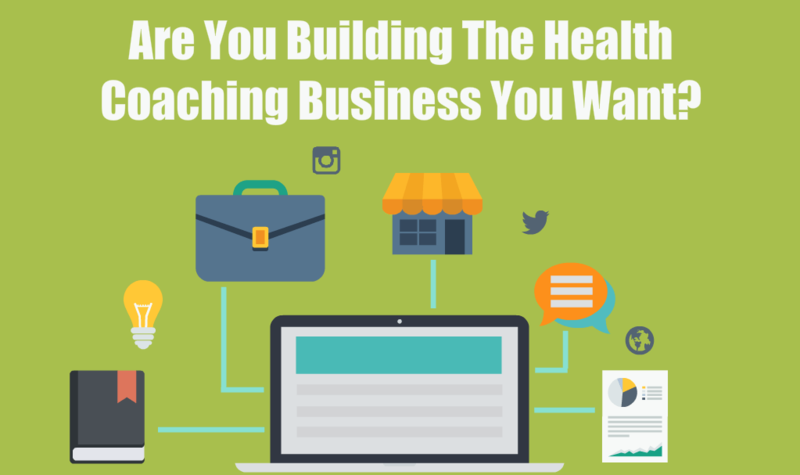 And before you success as a health coach, you must come to grips with the fact that you are an entrepreneur. Yep, you. Reading. Right now. Chances are you’re putting off doing something you know will improve your business. If you’re anything like me and virtually every other entrepreneur, you’ve even thought about throwing in the towel, quitting or waiving the white flag. But hold up, we don’t want you to totally mess up your victory dinner. That would be a tragedy. Lemme’ explain… you’ll see what I mean. The single most important trait of successful health coaches or entrepreneurs in general is persistence. I thought I knew what persistence was when I crammed all night for my final college exam so I could pass. I thought I knew what persistence was when I was a sales advisor leading a team in NYC and had to work 90+ hour weeks to hit quota when everyone else already went home. But no… I didn’t really learn what persistence was until I become an entrepreneur and had to find the courage to keep chasing my dreams of being independent, making a difference in the world and living life on my own terms, even when failure seemed imminent. That’s what entrepreneurs do; we persist. Courage and persistence means not just having the strength to go on, but going on when you don’t have the strength. You don’t have to go far to find real life examples. Take nearly every highly successful entrepreneur- they once stood in our shoes and had the option to give up. If they did, we wouldn’t have Chicken Soup for the Soul. Jack Canfield and Mark Victor Hansen got rejected by 139 publishers before signing a contract and becoming one of the best known and most widely loved book series of all time. If they did, we wouldn’t have the Disney Empire. Walt Disney had the door slammed in his face 302 times before receiving a loan to chase his dream of The Magical Kingdom. We wouldn’t have Apple, Microsoft, Amazon or even Google. Can you imagine a life without Google? The litany goes on and on. 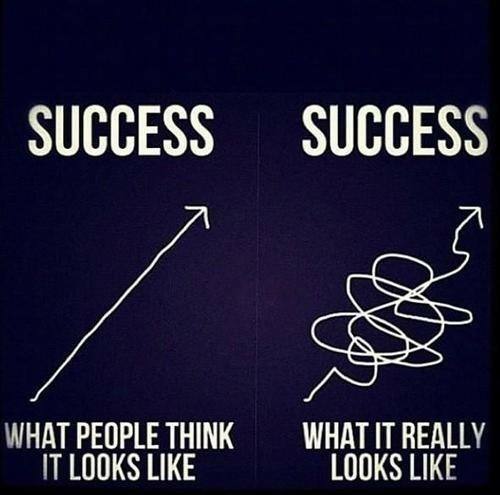 The fact is success isn’t a straight line and doesn’t come overnight. That’s one of the biggest entrepreneurial myths, and I’m sick of people being sucked in, like moths to a flame. The media manipulates and dramatizes what they want us to see. And when we don’t get immediate results, we quit. Success is a long journey (5, 10, even 20 or more years) of persistence, courage and confidence, but we only see the quick sprint at the end, then we call it an overnight success. Yes, true overnight successes do happen, but you have a better chance of winning the lottery than being one of those people. And as a mentor, coach and entrepreneur myself, it’s probably my job to tell you life isn’t fair, but I’m sure you figured that out by now. Instead, I’ll tell you that persistence and courage is your golden ticket, and you’re right not to give up. You’re right not to waive the white flag. When things go wrong, don’t go running with them. Giving up is the only sure way to fail. That’s why it breaks my heart to see perfectly capable Health and Wellness Professionals and entrepreneurs quit and give up long before they should. Because things got tough. Seth Godin calls this “The Dip.” It’s the tough period between when you start something new and exciting and when you master it and finally see the payoff. It’s during The Dip that it seems quite reasonable to quit. Don’t. The Dip weeds out the competition. So, let it do its job weeding out the uncommitted while you persist… or let it weed you out. It’s tempting to quit and say “it’s just this once, it’s not who really I am.” It’s tempting to give in and waive the white flag. Because how you do anything is how you do everything. Once you learn to quit, it becomes a habit. Failure is like a dragon – for every head you cut off, two more grow in its place. By choosing to be an entrepreneur and chasing your dreams, you’re taking a risk. But if you don’t take the risk, you’re risking even more. Your dreams. Your morals. Your independence. Obstacles are there for a reason. They’re not there to stop you, break your heart or deny you of your dream. They’re there to teach you a lesson. They’re there to make you prove how badly you want it. They’re there to build you up and make you stronger so you can be all that you were meant to be. You must understand that obstacles are good. The fact is that success almost always looks like failure… until it doesn’t. I know, sometimes it’s scary. Sometimes it’s stressful. Sometimes it’s hard. It’s even lonely. But no one said it was going to be easy. And that’s why you are here now. If you are scared, stressed, confused and lonely, you are in the right place. In fact, I’d be worried if you weren’t. Courage doesn’t always roar, isn’t always brawny, doesn’t always make itself known. Sometimes it whispers, sometimes it’s gentle, sometimes it’s still. But if you want it to be, it can always be there. My own heroes are the courageous men and women; the men and women who don’t give up on their dreams, who persist in the face of fear, who have the courage do whatever it takes to make the world a better place. Since you’re reading this and have made it this far, my hero is you. You may encounter defeat, but you must not be defeated. It’s not who you are! I do not wish for you to be sheltered from dangers, but to be fearless in facing them. I do not wish for you to be free from obstacles, but for you to be courageous in conquering. Don’t wave the white flag, for you’ll need a napkin at your victory dinner. 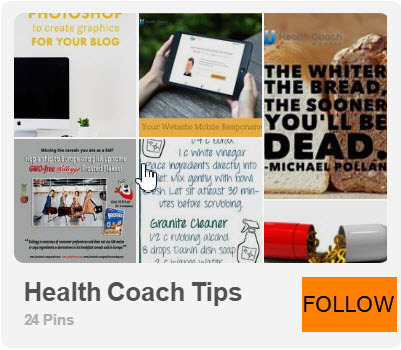 Brandon Redlinger is a Certified Health Coach and a Certified Personal Trainer who also comes from a background in corporate business and marketing. He is dedicated to helping people find hidden potential in their lives and businesses to help them leverage assets to live abundantly on their own terms. Preach! Great article right here! Thank you for this. You’re welcome, I’m so happy you found inspiration from it! I’m really glad you enjoyed it! 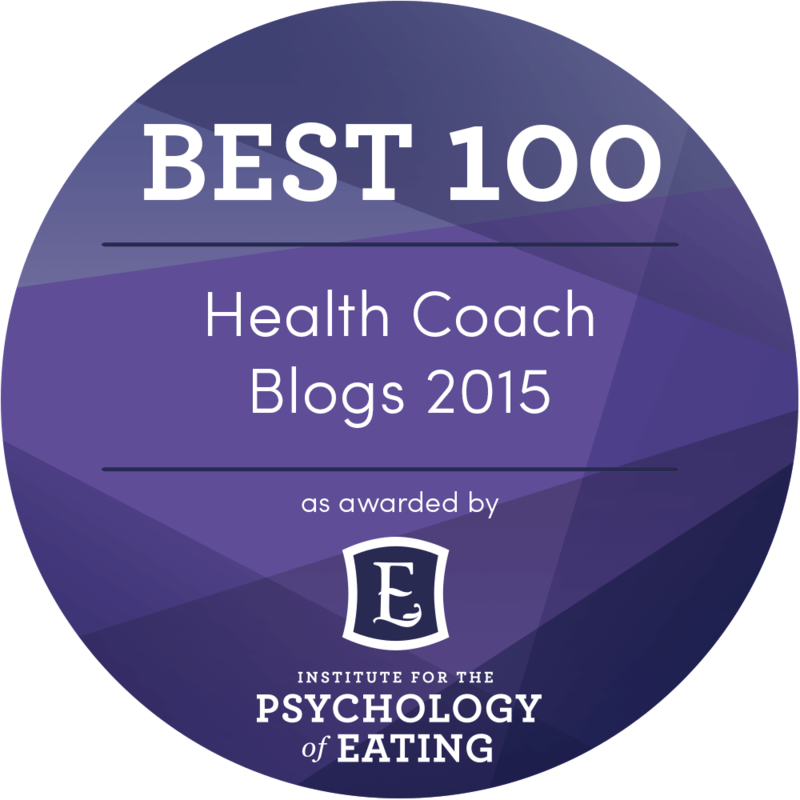 Health and Wellness Coaching is a very rewarding profession. Great article, very inspiring! Everything you said is true, and I can relate 100%. This is exactly what I needed to hear right now. I’ve been in business for 5 years and still question whether it is the right path. But now I can see that I need to do this. I’m so glad you enjoyed this article and found inspiration. 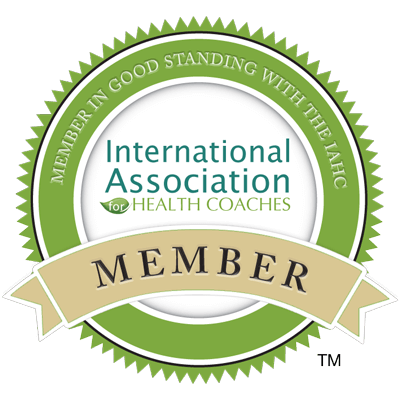 The world is a better place with entrepreneurs and health coaches like you! THANK YOU. This is exactly what I needed to read today and I’m so glad I stumbled upon this article. All the obstacles are running through my mind and preventing me from keeping the momentum. Thank you for reminding me that I need to have the courage to keep going despite the obstacles. I know that this is my passion and my calling and what my life’s work will be about. Your article made me remember why I started this whole thing in the first place. We all need to be reminded why we started on this path sometimes. Glad this article was there when you needed it. It happens to all of us, and that’s what makes us human. But here you are, choosing to persist, showing your true colors. That’s what it’s all about! This is Awesome! So encouraging I am going to save and read daily. Thank you for the reminder. Especially true is “how you do anything is how you do everything”. Karen recently posted..Does Halloween Mean Candy Binge or Costume Fun? Glad you got value from this Karen, Brandon is AWESOME! Thanks Karen! We all need the reminder once in a while. There’s so much greatness is all of us. Stay strong and keep shining your light!